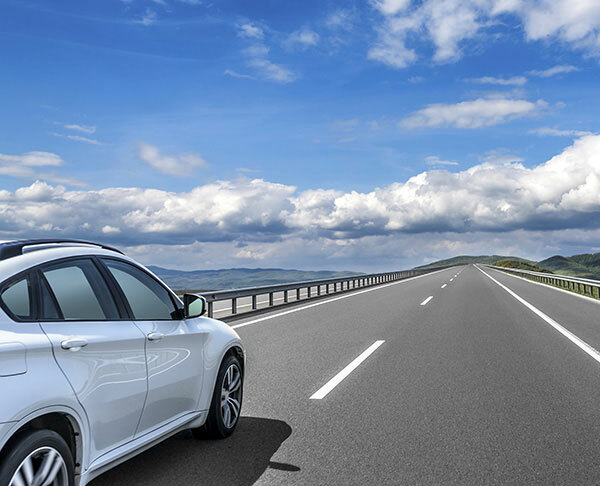 wash your car every day for as little as $19.99 a month...really! Sign up for our email club Save! 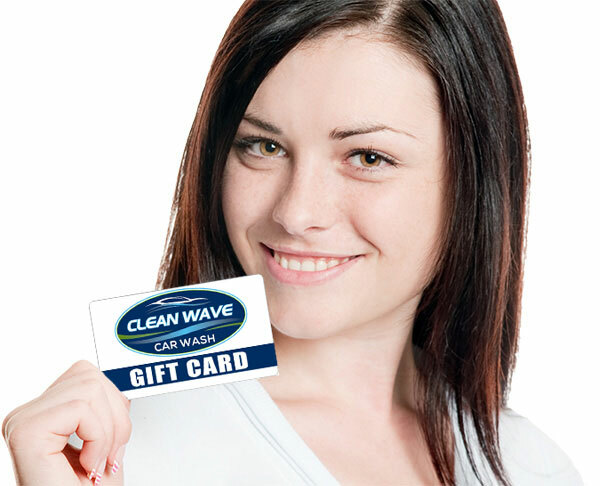 Clean Wave Car Wash Car Wash Gift Cards make great gifts for friends, familiy and co-workers! Easy to buy and easy to use! For as little as $19.99 per/mo, you can wash your car every day! It's easy to join with no long term contracts!